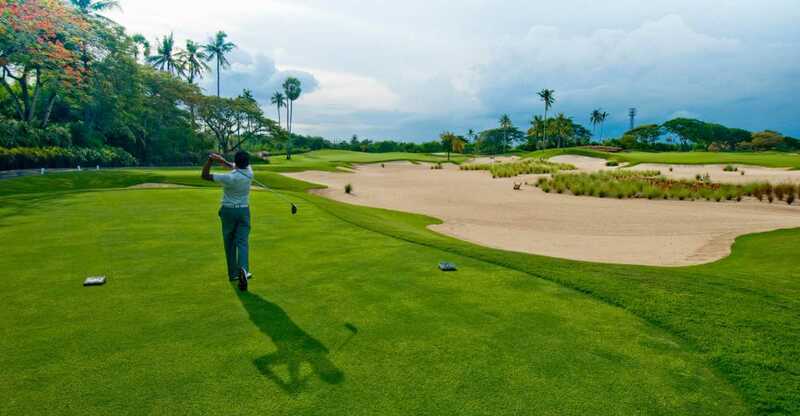 We have arranged excellent quality packages with Bali’s top Golf Courses, their accommodation or accommodation partners. 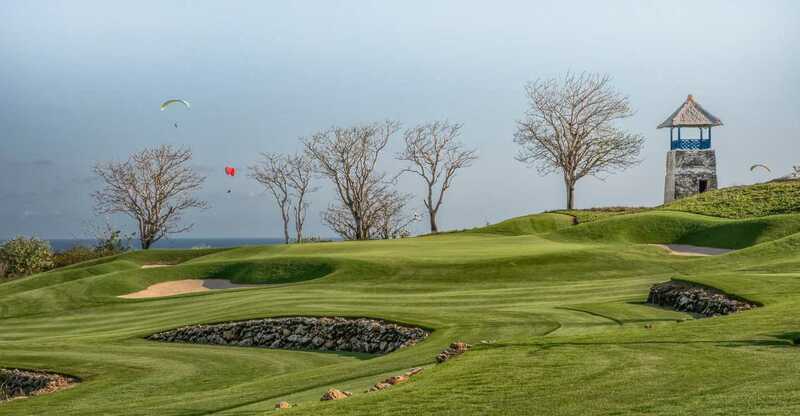 All our recommended partners are golf friendly, quality and professional spaces. 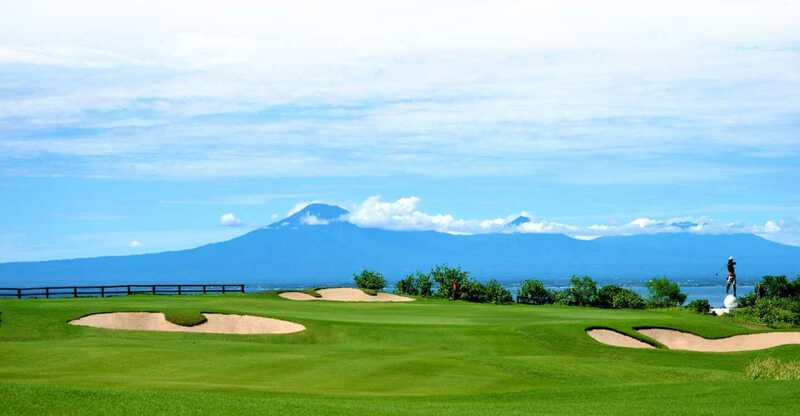 These packages will ensure your comfort & truly memorable golfing here on the ‘Island of the Gods’. Please see details of packages below. 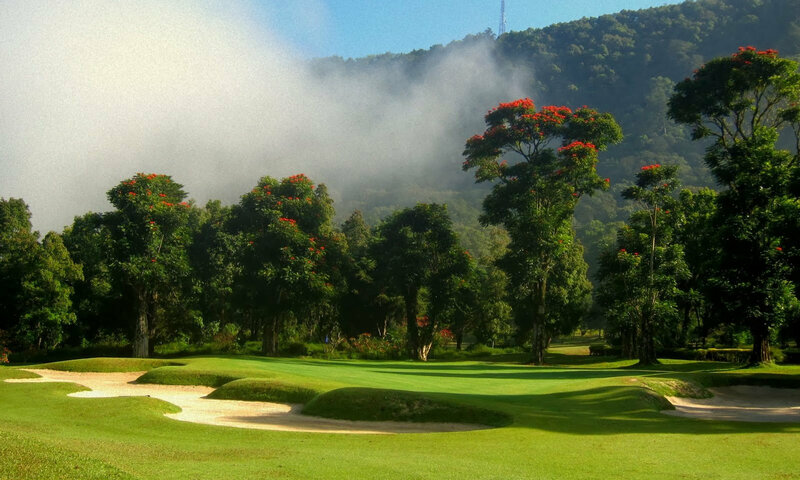 Contact us to arrange your dates and all details for your outstanding golfing experience in Bali. 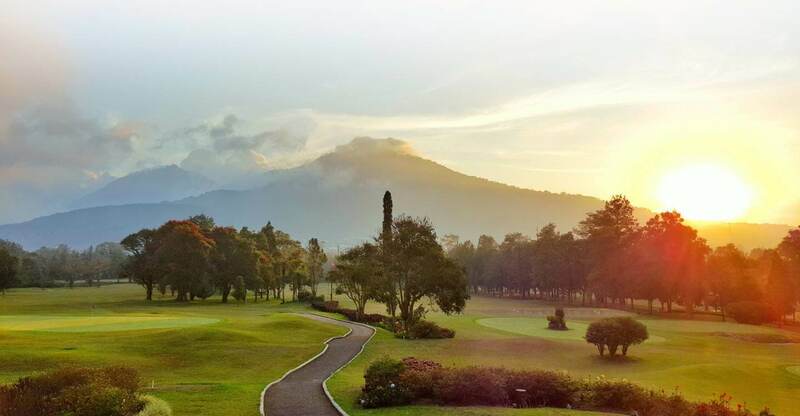 Please select the below packages to see golfing areas, hotel options, pricing, and number of days. Please complete the below fields with your preferred package and any additional notes.  Our reservations team will directly reply to you for assistance in booking details and answer any questions you have.